Available now for purchase on Amazon in paperback and Kindle versions. It will roll out on other eBook sites within the next few days. 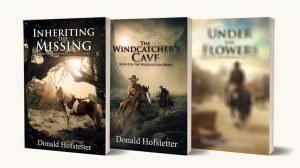 As a thank you to all of you who have supported Don’s books, and because early reviews are so important, it is on sale at the minimum price Amazon will allow for the next week or so. Your honest opinion makes a big difference to readers considering a book by an author they have not read before, so when you have read it please take a couple of minutes to leave a review on Amazon or Goodreads. 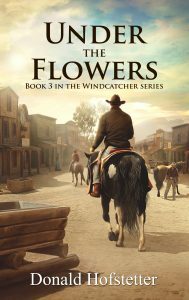 Early this spring Don finished the third book in the Windcatcher series. It is about to be released and in preparation, the first book, Inheriting the Missing is on sale. If you haven’t read it yet, get your copy now. If you have read it but haven’t had time to leave a review, please take just a minute and leave one on your favorite book site. 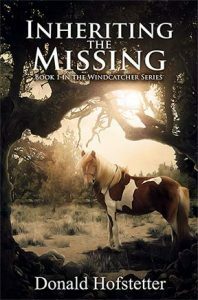 As we get close to the release of Under the Flowers, the third book in the Windcatcher series, I have put Book 1 Inheriting the Missing on sale in hopes of generating more reviews. 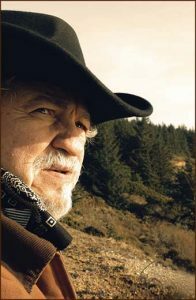 As the first book in the series, it is instrumental in introducing people to Don’s books and additional reviews will be very helpful.